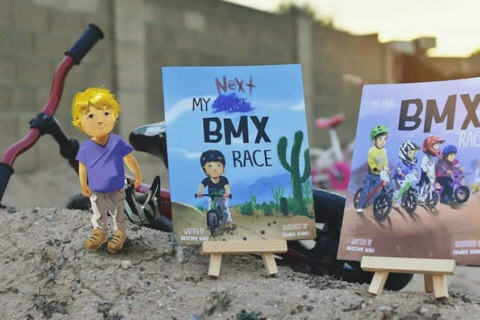 Ready Steady Riders are working to change the way children learn to ride a bike. Why? Because stabilisers simply do not work. pedalling does a downhill mountain bike rider do? required to ride a bike, balance and coordination. 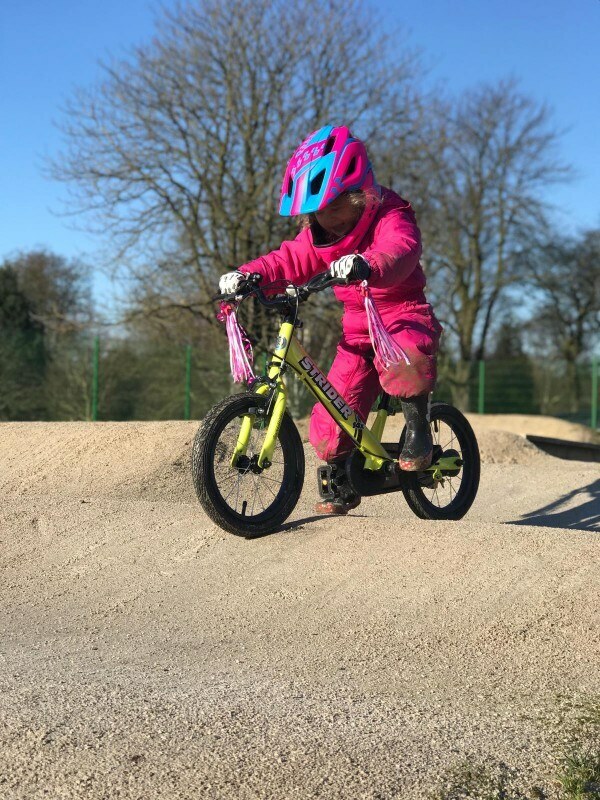 Once the balance and control are mastered our riders make the transition to pedals seamlessly, once they get those feet going around in the right direction there’s no stopping them! 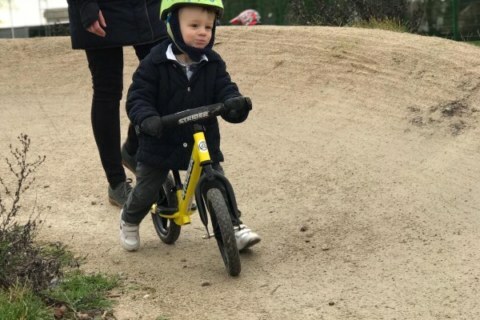 Ready Steady Riders | How do balance bikes work?